Make no mistake, the release of the adidas Predator 18+ was absolutely massive. After being discontinued for the Ace silo back in 2015, many of us have been busy crying ourselves to sleep at the sudden disappearance of the most popular football boot on the planet. 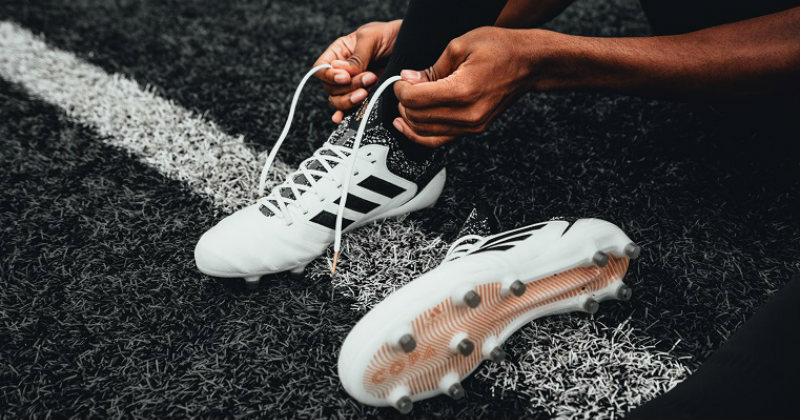 With the likes of David Beckham, Zinedine Zidane and Xavi all making these boots so famous, it’s not hard to see just how much of an impact the Predator has had on the professional game. So, we were all positively beaming when adidas unveiled a brand-new Predator design just last week, announcing that it would be replacing the Ace in the upcoming ‘Skystalker’ pack. 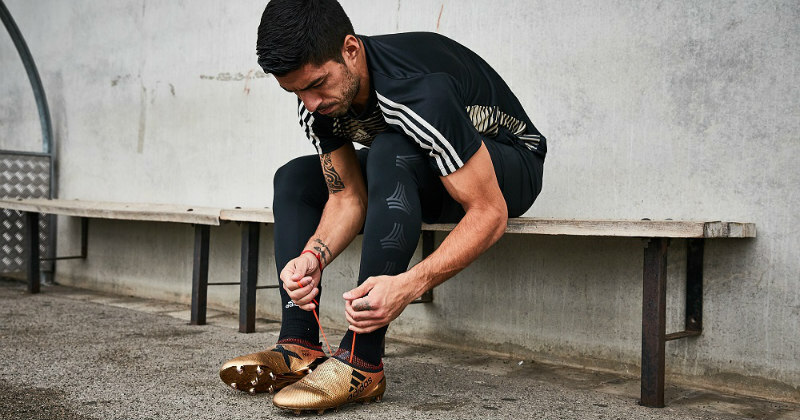 Incorporating a black, gold and red colourway, these stunning designs have quickly become the most popular football boots currently available on the market. Well, when you’ve got someone like Paul Pogba as the poster boy, you’re always going to be able to stir up a fair bit of hype- no matter what you’re selling. 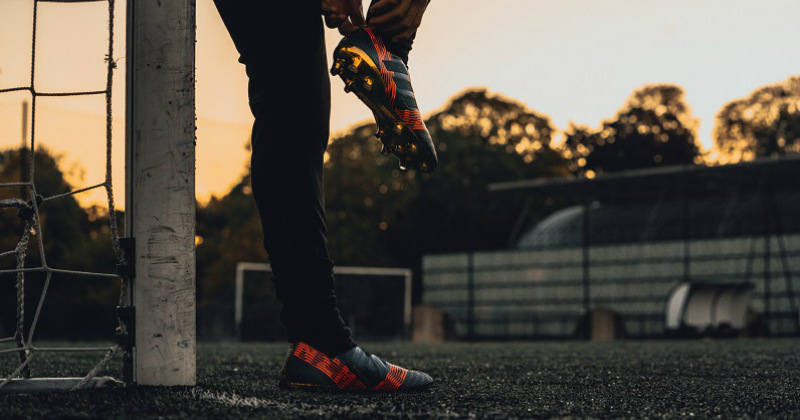 But the fact that the new Predator boots were such a glorious combination of retro design and innovative technology will certainly have helped boost the hype, and created an electrifying buzz as we waited for the rest of the ‘Skystalker’ pack to drop. It hasn’t taken long for the adidas Nemeziz to take the world by storm. Shown off by Lionel Messi as he continues to tear up La Liga and the Champions League, it’s fair to say that these boots have been absolutely everywhere this year. From the “Ocean Storm” edition to the fiery ‘Pyro Storm’ design, the Nemeziz has never failed to impress and steal the headlines. Well, the new ‘Skystalker’ is certainly no exception. Using the innovative AGILITYBANDAGE and TORSIONTAPES technology, the ‘Skystalker’ Nemeziz offers one of the snuggest fits that money can buy, allowing you to twist and turn your way past defenders with your feet firmly locked into place. The boots also feature the all-new AGILITYKNIT 2.0 tech, offering a soft touch and lightweight texture, while the TORSIONFRAME exterior will keep wearer’s incredibly light on their feet. In terms of colour, the ‘Skystalker’ Nemeziz offers a predominantly black colourway, with the legendary Three Stripes displayed quietly in a slightly darker shade. A dazzling red stripe pattern runs across the front and back of the new design, while a gold sole and studs complete the iconic ‘Skystalker’ look. The adidas ‘Skystalker’ Copa offers a completely different colourway, with the stunning black and white patterns containing echoes of the recently-released adidas Telstar football. The official World Cup 2018 match day ball looks set to be the centre of attention next summer, and we’re betting this new Copa design could be right there along with it. 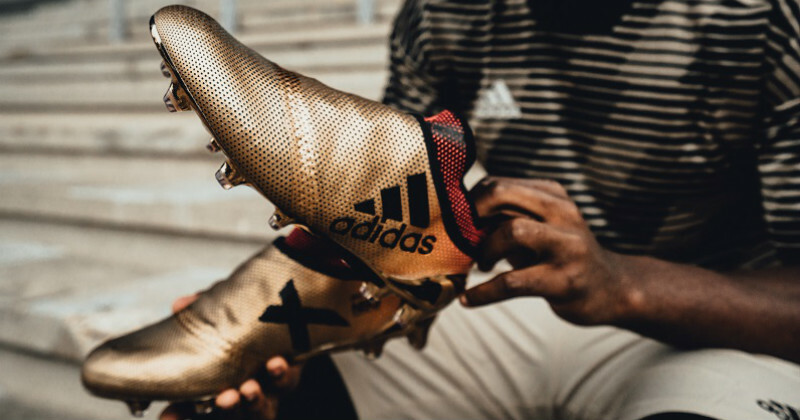 As is customary with the Copa silo, this new edition of the boot is all about improving your first touch. Made with premium leather and SPRINTFRAME technology, the ‘Skystalker’ Copa is one of the classiest football boots you can get your hands on this Christmas. The last entry in the stunning ‘Skystalker’ pack is the adidas X- and, you guessed it, this one is all about speed. The new design features an absolutely dazzling bronze, black and red colourway: a look that only the very best players in the world will be able to pull off. With a PURECUT lace system creating a stylish upper and the SPRINTFRAME outsole providing increased stability, the ‘Skystalker’ X is the perfect combination of style and innovation. We can’t wait to see the likes of Luis Suarez and Angel Di Maria showing these off at the weekend, in what is our stand-out design in the new adidas boot pack. But what do you think? 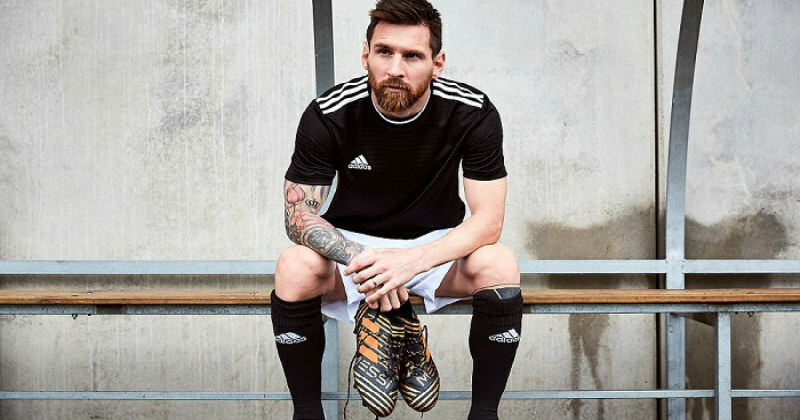 No matter which of the ‘Skystalker’ boots is your favourite, you can be sure of one thing: FOOTY.COM will find you the best deals on all kinds of adidas football boots!